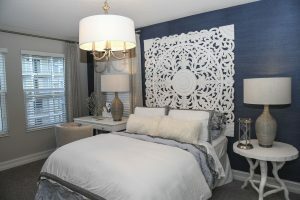 WCI is building luxury town homes at The Inlet at Westshore Marina District. 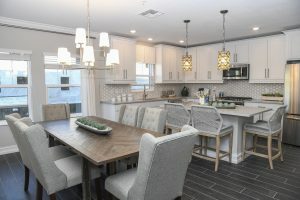 The first phase, Inlet Park, which is now selling, features three-story upscale town homes starting in the $400,000’s. The second phase, Inlet Shore, will include a waterfront combination of three-story and four-story town homes with rooftop decks. Both communities will be part of a five-building complex that will feature coastal-style exteriors with Bermuda shutters, plantation-style balconies and metal roofs, adding to the feel of a resort destination. The floor plans range from 2,173 to 2,410 square feet. 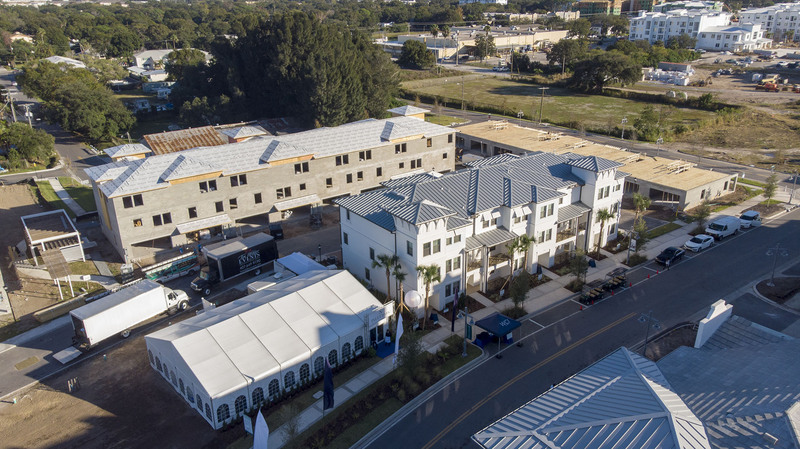 Westshore Marina District is a 52-acre mixed-use, walkable waterfront community, that will include 60,000 square feet of retail and restaurant space once complete. The community will have waterfront trails, three parks, and a conservation pond with jogging trails. The Inlet at Westshore Marina District is located at 5130 Bridge Street in Tampa.